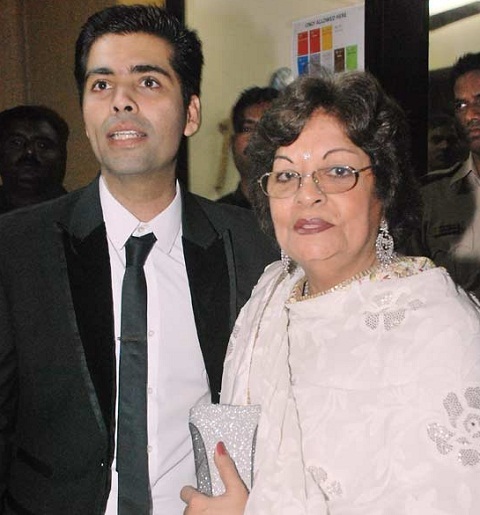 Karan Johar was born on 25th May 1972 in Mumbai to Yash Johar and Hiroo Johar. His birth name was Karan Dharma Kama Johar. He made his Bollywood directorial debut with Kuch Kuch Hota Hai in 1998 opposite Shahrukh Khan, Salman Khan, Kajol and Rani Mukerji. He attended Greenlawns High School and H.R. College of Commerce and Economics, in Mumbai. He has a Masters degree in French language. Karan Johar strictly followed numerology for his film titles using letter “K” for his movies, but after Lage Raho Munna Bhai in 2006 he gave up that belief as the film was critical of numerology. 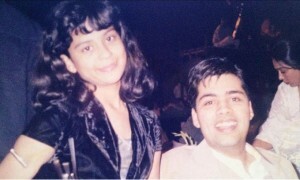 In 2004 he started hosting a popular TV show named Koffee with Karan interviewing popular celebrities. 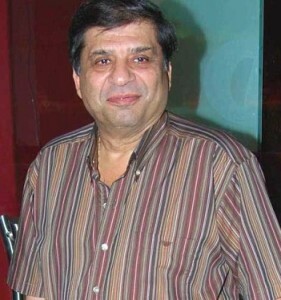 Karan is the chairman of film company called Dharma Productions. 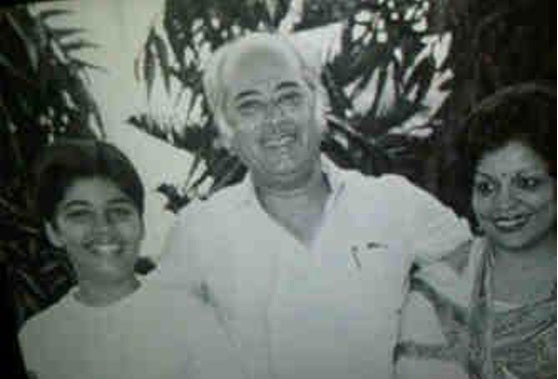 Karan Johar father Yash Johar is a popular Bollywood film producer. His mother Hiroo Johar is house wife. 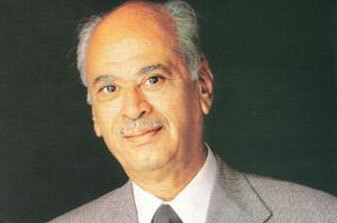 His father Yash Johar was born on 6th Sep 1929 in Lahore. Yash Johar died of cancer on 26th June 2004 in Mumbai. Bollywood film makers Yash Chopra, B.R.Chopra and Dharam Raj Chopra are Karan Johar’s maternal uncles. 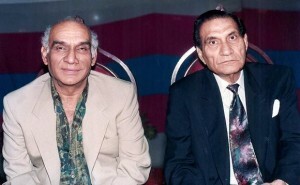 B.R.Chopra is elder brother of Yash Chopra and Dharam Raj Chopra. Karan Johar’s mother Hiroo Johar is younger sister of Yash Chopra. 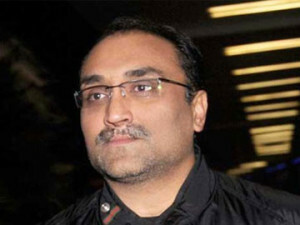 Karan Johar’s uncle Yash Chopra has two sons named Aditya Chopra and Uday Chopra, both of them are directors and producers. His another uncle B.R.Chopra has a son named Ravi Chopra is also a producer and director.